The poems in these books are wisdom poems from Spiritual Presence. A wisdom poem is a poem that is dictated directly from Spiritual Presence. Each poem shares/provides/shouts a message. Each message can lead to connection and balance. Our bodies communicate, when we listen. Through poetry we can hear the mind uncover universal truths and personal beliefs. Wisdom poetry—poetry that is dictated from Spiritual Presence—delivers universal truths that open to spiritual connection. 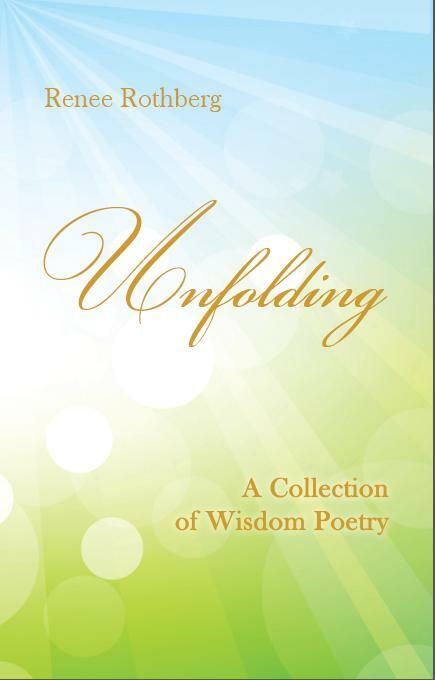 Unfolding is the first volume of wisdom poetry. Connection is the second volume of wisdom poetry. The poetry sings our connections: our connections to other people, to animals, to nature, to spirituality, and to ourselves. so I let it wash over. let the wonder come in. Poetry can be used as a tool for connecting spiritually. Faith is a journey towards spiritual connection. 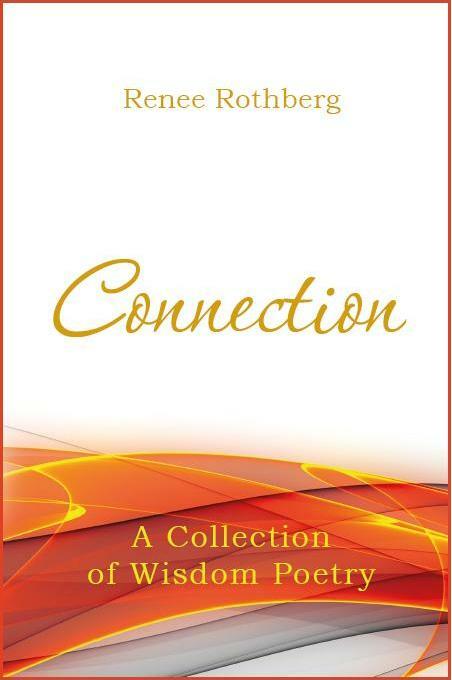 It provides insights and instructions for connecting, and when the connection occurs, it offers the spiritual wisdom. Faith is one long poem that is choreographed. As the book nears closeness to Spiritual Energy, there are marked steps to make the approach accessible. 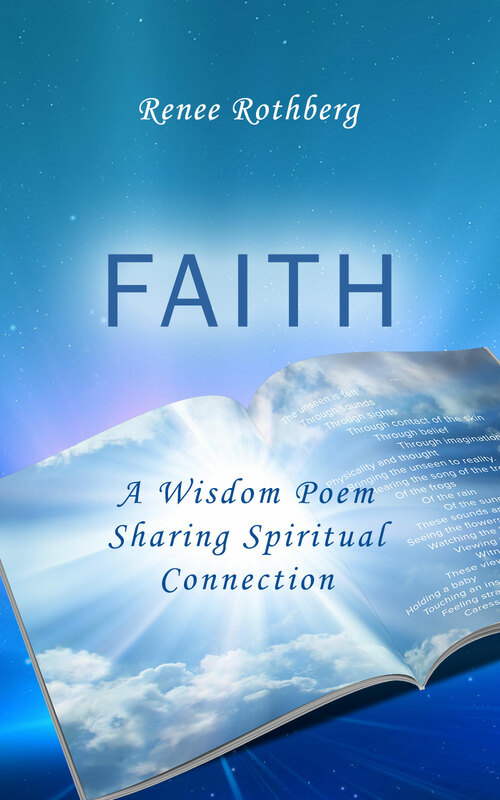 This collection of wisdom poetry provides insights into growth that is physical, emotional, and spiritual. Understanding growth helps with understanding the world in which we live.